Hand made furniture and details, Villas, Suites and Jrsuites with colonial details. Volcano and mountains views. 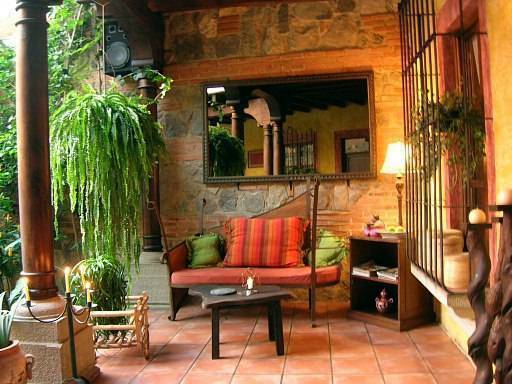 Next to Santo Domingo convent, inside a Coffe Plantarion "Las Gravileas".